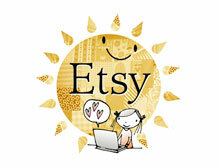 I came across this post on Etsy and had to share. 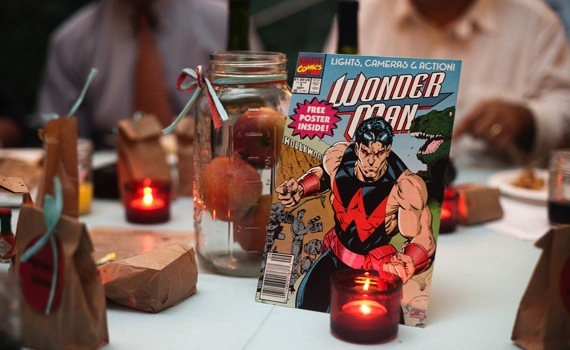 How much fun is this theme for a wedding. That is one event I would love to go to for sure! 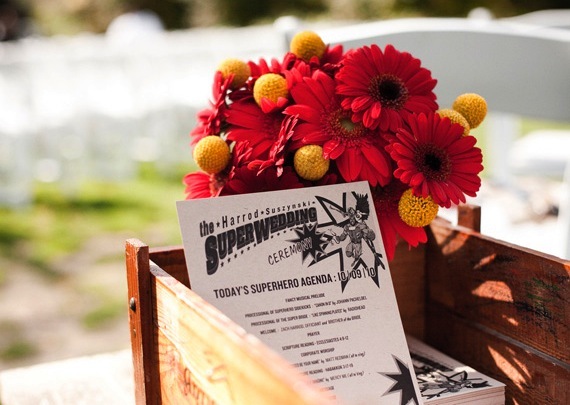 From a custom illustrated invite gifted by a friend to the orchard inspired centerpieces, this wedding was packed with DIY goodness and indie flair. 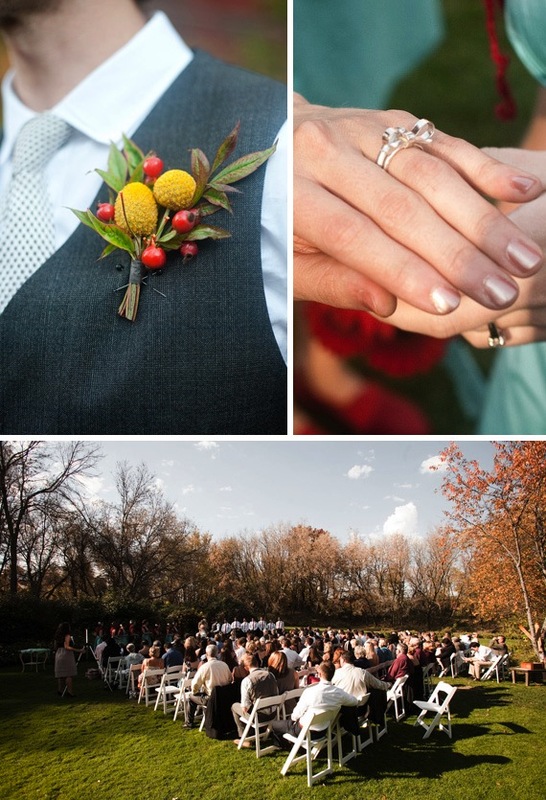 The venue, Camrose Hill Farm, in Minnesota is simply gorgeous. 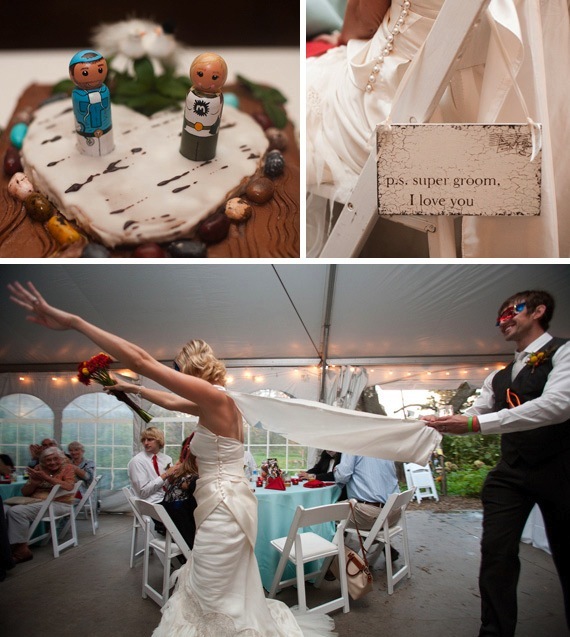 Mother Earth surrounded these two awesome lovebirds and gave them a wedding they would never forget. They chose the eco-friendly route every chance they got and even had games to play. What fun! The bride’s wedding ring was unique as ever and her custom dress was simply gorgeous. 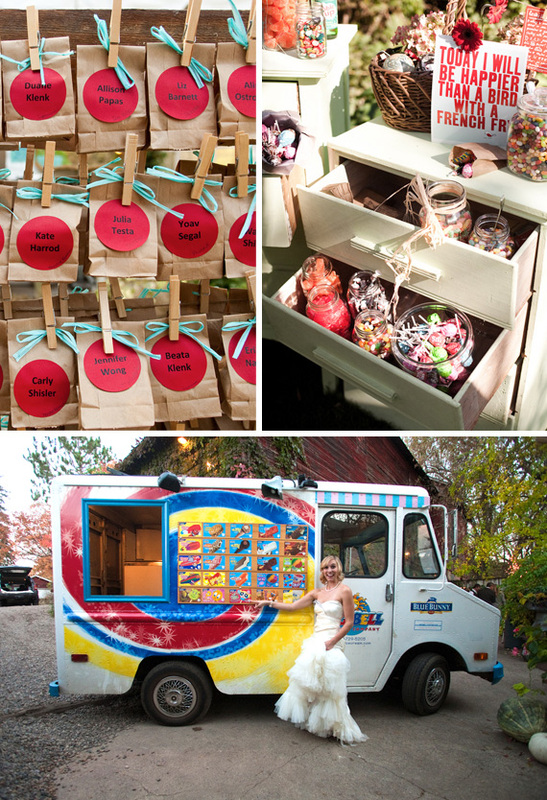 How can you not love their dessert spread filled with candy favorites and an ice cream man. 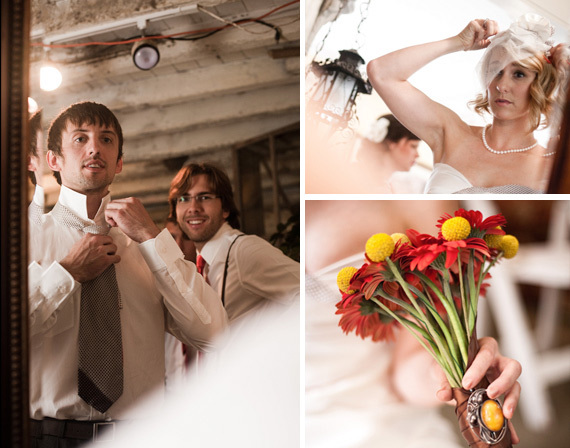 Husband and wife, Meg and Thomas Suszynski, are great examples of staying true to who you are on the big day. I hope you all have a big smile on your faces when you look at these photos like I did. They made me so happy. 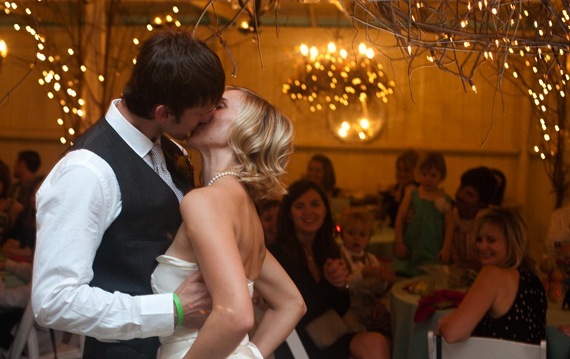 Just a little reminder to not let the stress of planning a wedding get to you. Have fun, be yourself and enjoy every minute of it!